RGB Acoustical Ceilings division provides complete ceiling systems installations for commercial, health, hospital, institutional, and residential applications. 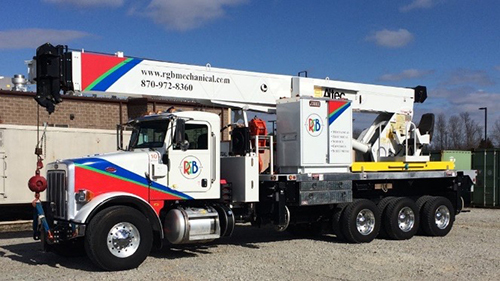 RGB's staff of qualified installers use the most specialized equipment and procedures to ensure proper installation and customer satisfaction. Products provided include Celotex, Armstrong, USG, Chicago Metalic, Owens Corning, and Manning. Installations include new construction, remodels, existing tile change out, insulation addition, and soundproofing. RGB Acoustical strives to be the contractor of choice for present and prospective customers.